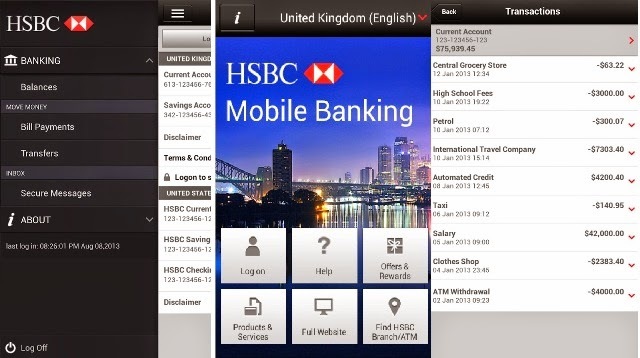 HSBC Mobile Banking (Mobile Banking) application lets you manage and access your HSBC accounts quickly and securely from your mobile phone - even when you're miles away from an HSBC branch or your computer. Access your eligible accounts anytime. Pay bills to virtually anyone in the U.S.